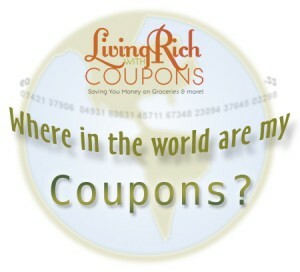 Reader Favorite: Where in the World are my Coupons? 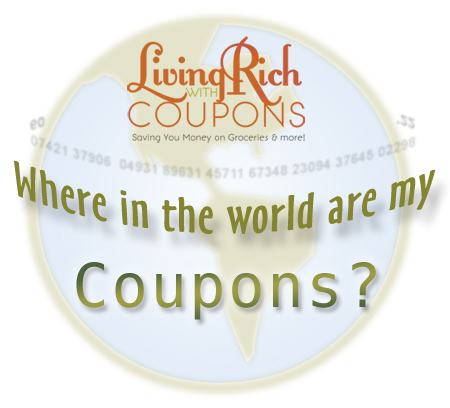 Here is your weekly list of coupons hiding around the globe. To find the printable coupons, simply sort by putting the zip code in the zip code search box. If you find any others not listed here feel free to add them in the comments below. Hawaiian Punch Aloha Morning only $1.29 at Target!